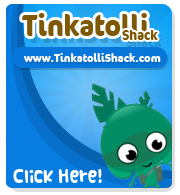 Tinkatolli Tips - Tinkatolli News & Tinkatolli Guides 2013: Sale! 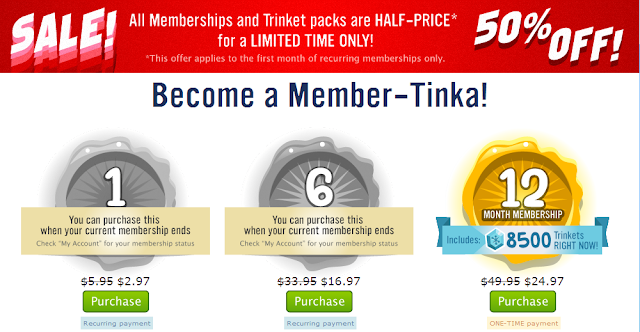 For a limited time, Tinkatolli is having ALL membership and Trinket sales 50% off! If you don't have enough trinkets or a membership yet, buy one now! You can get a month of membership for $3.00!